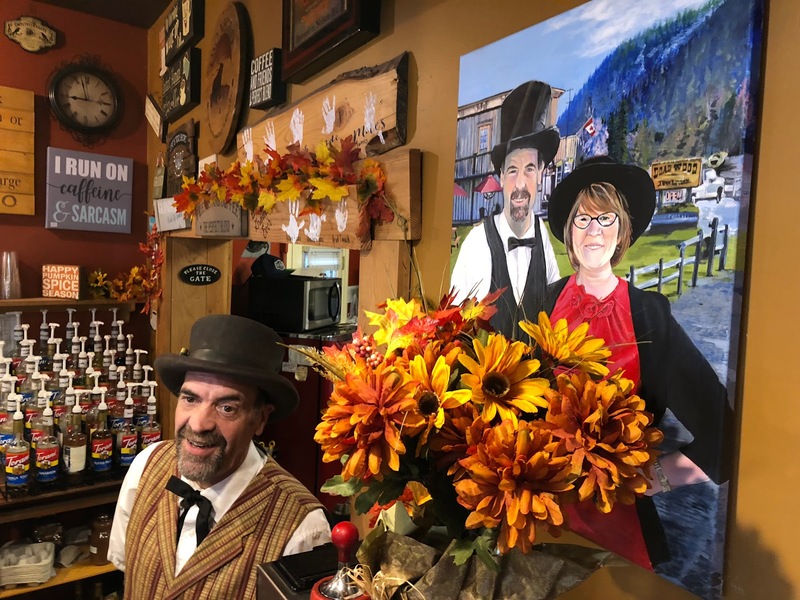 Bruce Jepsen, the latest custodian of Deadwood Junction and Tarnished Turkey Cappuccino, acknowledges that he has a gold mine. He makes a very valid point though, about his mine, "How much effort do you think is required to get an ounce of gold out of the mine?" 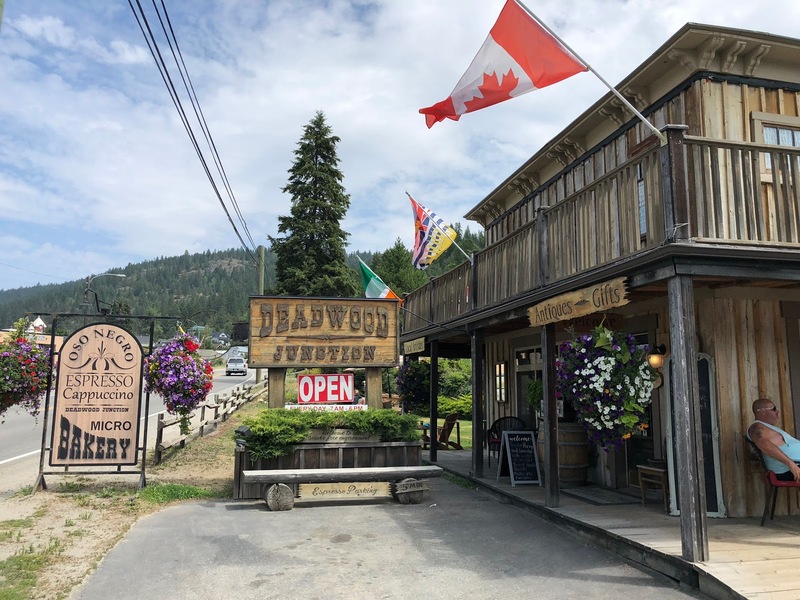 In the case of Deadwood Junction, a surprising amount of effort is required to operate the small coffee shop, tourism stop, bakery, and summer BBQ joint on BC's Highway 3. Deadwood Junction is in a place most people, and some would say time itself, has long gone forgotten. 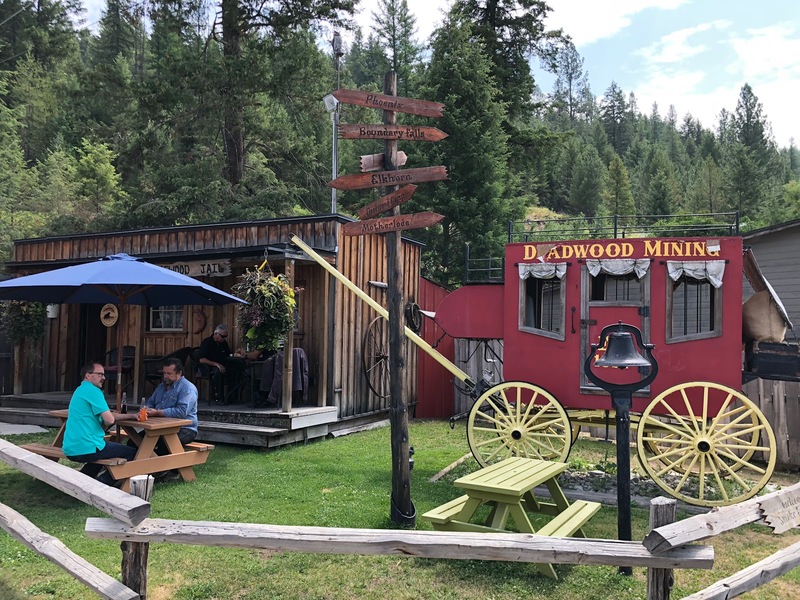 Greenwood, British Columbia and the Boundary Country south of the Okanagan, on the US Border may be the last holdout where small businesses can still stand a chance to mine an ounce of gold. Ask most small business owner-operators in Canada today, and many will admit that it may not be worth the effort anymore. Many have mines that are abandoned, shut down, or the miners are on strike hoping for another time where small business owners and entrepreneurs will be allowed to succeed again without hindrance from overbearing bureaucracies. Many, like us, strive to live and work in a Utopia where rules, taxes and operating costs are not an issue. Where entrepreneurs are allowed to hang on to more than half of their profits. Where people can be employed, skills can be developed, where they can create value and can focus on making great products and delivering services that are appreciated by the people around them, their community. 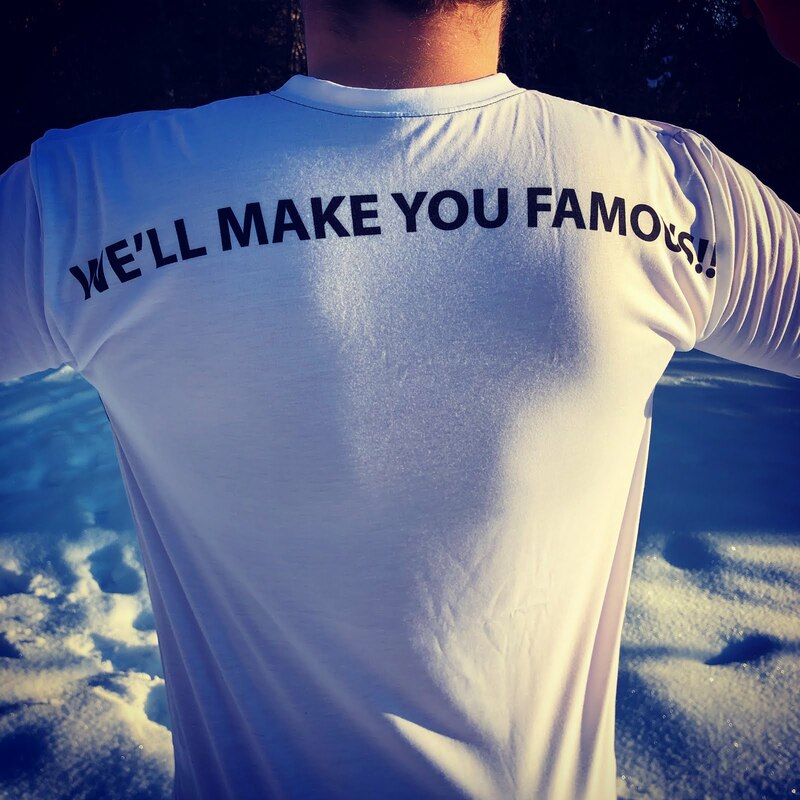 If this is you, then maybe this part of Canada with its rich history, simple pleasures and great weather may have a place for your business. Life here is easier. Much slower and a dollar goes a lot further. Be prepared to hear more about the Boundary Country in BC from the Two Cowboys. 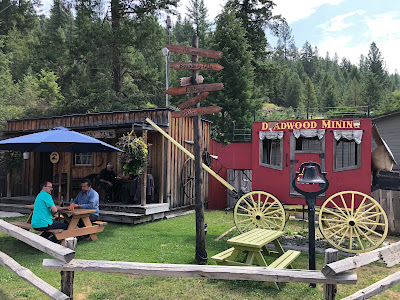 Deadwood Junction was founded in 2009. It is located in the beautiful City of Greenwood right off Highway 3. It is a must stop and comes highly recommended by the Cowboys. Bruce and Katie Jepsen are the current owners of a business that looks like it pre-dated Canada. Knowing the fascinating history of the area, it probably does date from a couple of centuries ago. 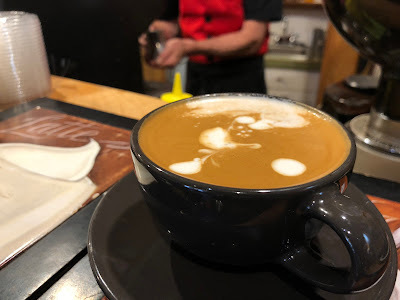 They make great coffee. Bruce has been baking all his life and cannot wait to get out of bed at 03:00 in the morning to get your cinnamon bun hot, sweet, sticky, and ready. He and Katy also make a prize-winning Beef Chilli. That is a story for another time. Their little store also sells antiques and local artisan work. As small businesses do, they support local small town talent where they can! We are proud to feature Bruce's buns this time and hope to have many more stories for you from Deadwood Junction and Tarnished Turkey Cappuccino and the small communities and entrepreneurs in this fantastic part of British Columbia, Canada.